Business conferences have gained a lot of momentum recently in light of a major boom in business operations throughout India, as well as emergence of startup ecosystems. The Biz Schools of India encourage their students to attend these conferences as here the industry leaders actually get a chance to meet with their possible future recruits, who can adapt to ways demanded by businesses. Furthermore, interaction between industry leaders leads to a positive outcome of sorting out differences, and running operations in clean ways. Entrepreneurs too receive mentorships (should they chose to accept them) regarding market potential and business techniques, which in turn bolster the connectivity between established and emerging businesses. 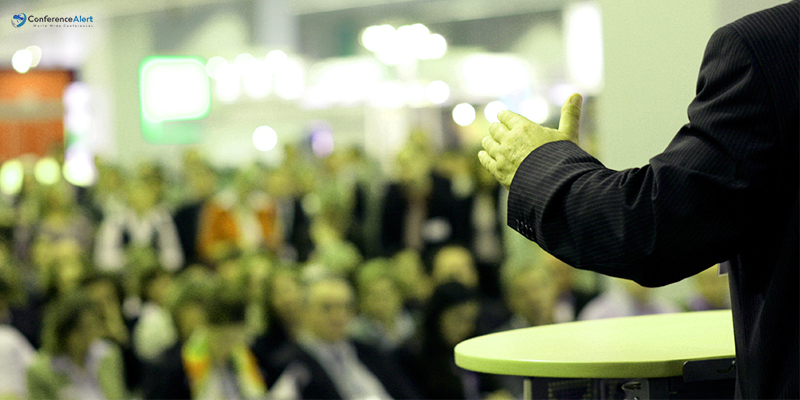 Business conferences serve an excellent platform for startup ecosystems and new businesses to reveal their potential to industry experts. Often the best decisions and ideas tend to grow out of these platforms, under guidance of experienced businessmen. In light of all these advantages, we have summarized a short list of some important business conferences to be held this year. Building and Construction Excellence – February 1st, Mumbai. To be attended by major business houses, this conference will focus on discussion of time and quality for maximized stakeholder satisfaction, achieving optimal delivery in construction cost and highest commercial results. Researchers associated with all areas in businesses will be present to share their views on the domestic as well as global business trends, and their effects on Indian business community and society as a whole. Emerging fields like social sciences, finance, economics, global business and entrepreneurships will find special mention in this conference. Social sciences might play a greater role as the concept of all round social development in areas surrounding the businesses have grown, inspired by large Indian business conglomerates. Conferences of this kind lay special emphasis on creation of skilled human resources by means of increased investments in knowledge infrastructures and applied sciences. Since the demand for skilled personnel have surpassed the availability, business groups have focused in this field for quite some time now. Another area where business groups are trying to expand their footprint is innovation, to counter the competition received from other emerging economies like China, Indonesia and Brazil. Conferences on economics and business research in India is one of the many platforms from which Indian business houses and startups raise their possible concerns about business challenges to their respective fields. Successful startups and business houses share their experiences with emerging ones, and are followed by business researchers giving approximate indices about both global and domestic business trends, market opportunities and areas of growth. 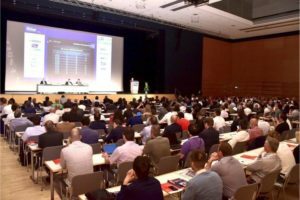 Delegates from many small yet successful corporations too attend these conferences to discuss on establishing business relations with their competitors or players for increasing market potential or for future collaborations. 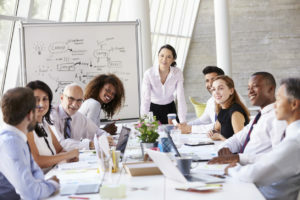 Collaborations between business firms are a great way to tap into a previously untapped market, without any sorts of mergers and acquisitions, thus saving both players the need for excess capital, time and labor spending in form of restructuring. Apart from these, many business conferences are organized by Federation of Indian Chamber of Commerce and Industry (FICCI) all over India for creating a better opportunity for startups. They frequently addresses the concerns which affect business ventures and startups like lack of skilled personnel, tax exemption and creation of a favorable environment for businesses to be conducted.